Watch our programming for adolescents. It will be online soon. We plan a space for young people, workshops and differents stimulating activities. We offer help with home work Monday to Thursday from 4:30 pm to 6 pm and Saturdays from 10 am to 12 pm. During the summer day camp, mornings are dedicated to the improvement of school grades, where Math and French lessons are taught and reviewed. 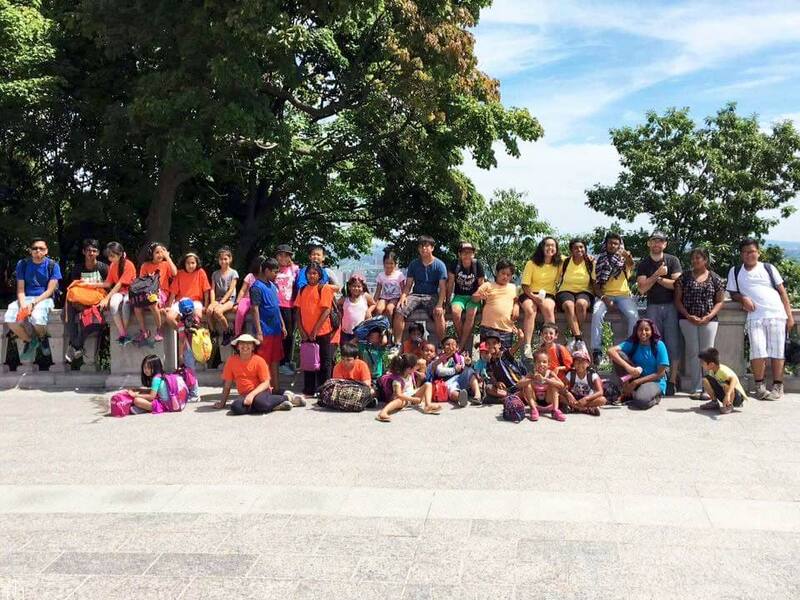 In the afternoon, we offer various activities such as field trips outside of Montréal, swimming days, tennis games and other sports, educational games, as well as other fun activities. This gives children a variety of ways to stay active. They play, have fun, exercise and make new friends. Registration is mandatory. Please write to info@siari.org to register.